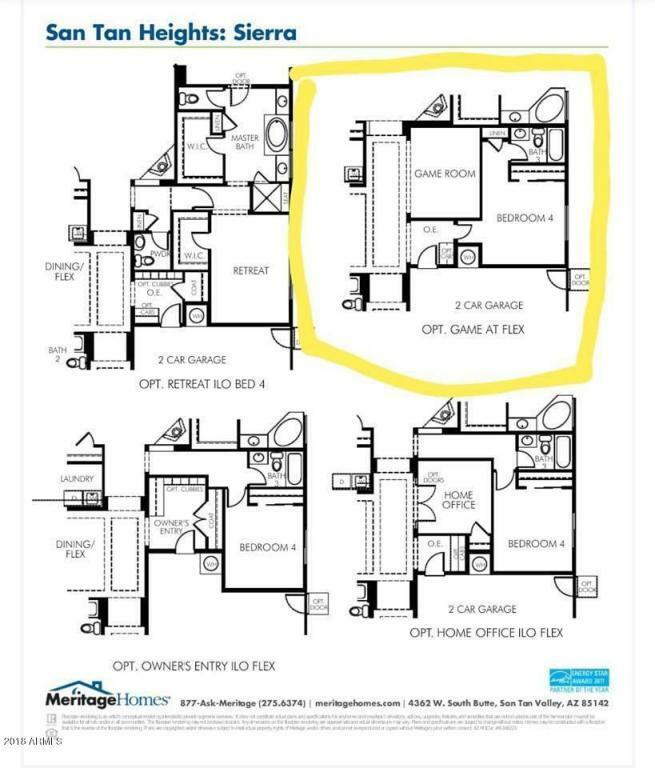 Now is your chance to buy a beautiful 4 year old, barely lived in, single story entertainer's paradise home- with no backyard neighbors! This massive single story home is one of the first for sale in this newer part of the subdivision where everyone is friendly and knows everyone. 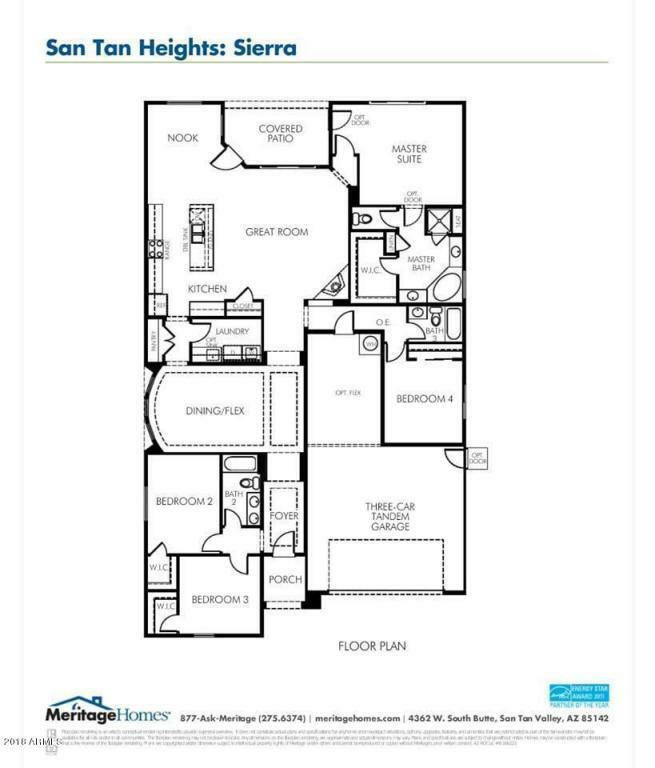 This floorplan is perfect for large or multi gen living with a huge, upgraded kitchen. It has 3 wings of bedrooms- 2 master suites and a separate area with 2 large bedrooms (walk in closets) and a hall bath. 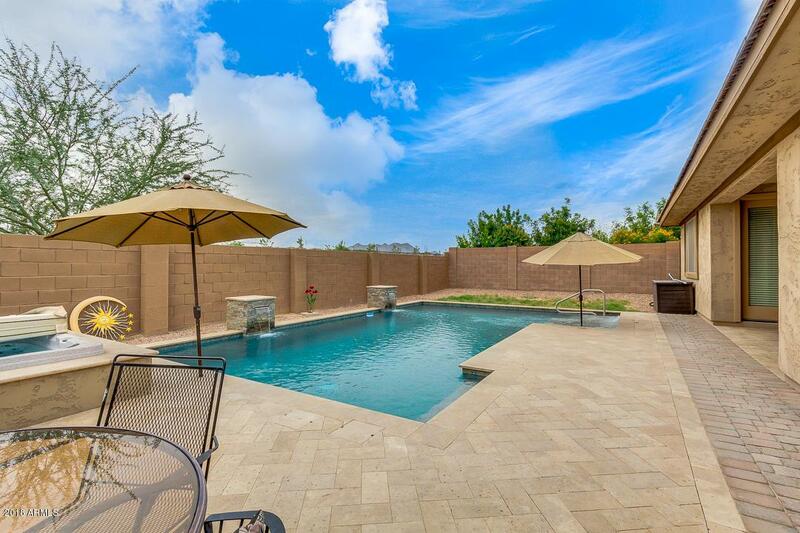 Then in the yard- enjoy an upgraded pool/spa that is under a year old! 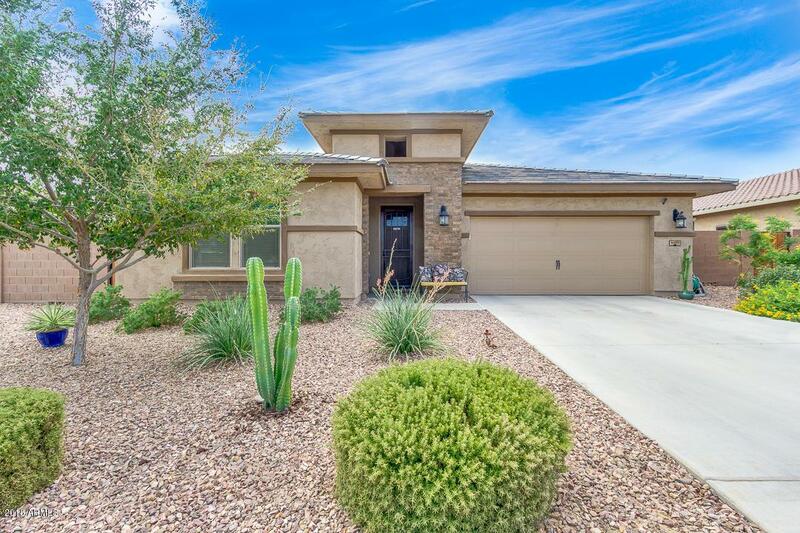 Complete with in-floor cleaners, travertine patio, dog run, citrus trees, and grass. Did I mention whole house filtration with RO and soft water?You name it-this home has it all! Throwing in fridge, washer and dryer!